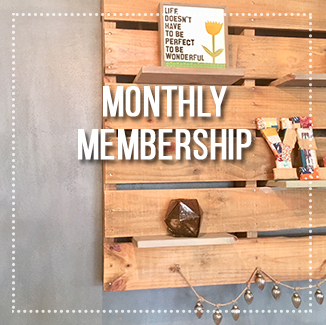 If you’re getting on your yoga mat at Yogaleena more than 2 times per week, our Monthly Membership is a sweet deal! Practice 4 times per week for less than $6/class. Namastyay! For only $89/month, enjoy unlimited yoga, 15% discount in the boutique, and a guest pass once per month. 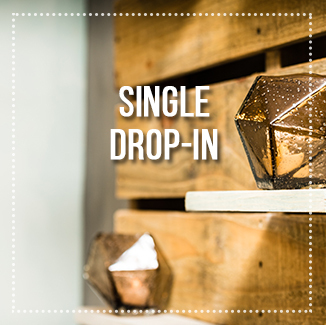 You can sign up for our membership using the link below or at the studio! Minimum membership length is 3 months, cancellations require a 30 day notice. Get 10 yoga classes for $150 and take them when your schedule allows! 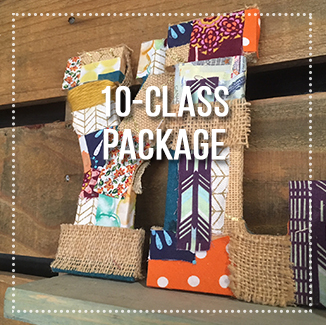 There is a 12-month expiration on this class package so you have plenty of time:) Class packages cannot be shared or refunded once the first class has been taken. This is our pay as you practice option. Enjoy any of our yoga classes for $20. Our 45 minute Flow On The Go classes are only $16 per class. Find the Pricing Option that works for YOU!